Celebrating Untitled Prodigies first show being sold out, at Hitman Coffee Shop in October. We are coming back to Hitman to bring in the new year on Tuesday, January 12th, 2018! UP sold out at 380 attendees for our first event and attracted over 15 participating creators. Strongly and proudly supported by Pure Life. Untitled Prodigies consists of an urban workshop, giving a platform for underground creators of all kinds. Built specifically for young upcoming creators working on perfecting their craft and bettering the mindset of this generation through business, music, and art. Every artist is unique… so why does the industry put him or her through all of the cookie cutters that eventually, change their ART? These artists are stopped from being able to create and expand their mind. This is where Untitled Prodigies shines! We do not choose a creative genius according to who has the most followers on social media or who has the “look”, as we feel that those artists are starting to take away the quality of music and product. The industry standard currently has set the bar very low, allowing anything with a great beat or huge following to be a hit, what happened to the lyrics and quality? 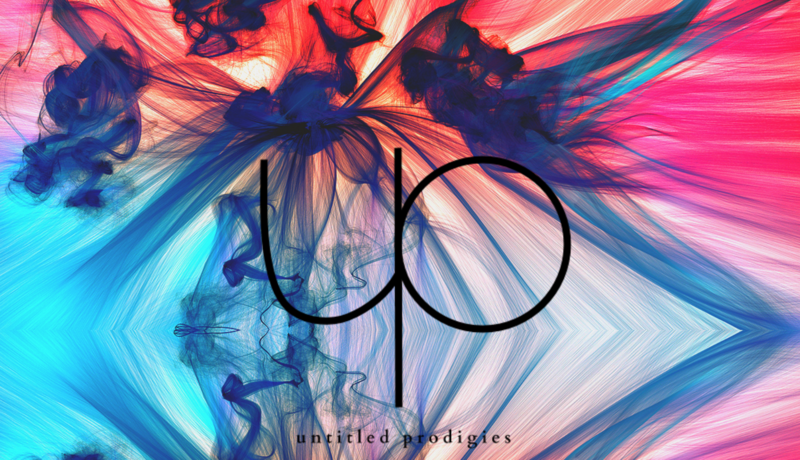 This is what sets Untitled Prodigies apart from the other Hip- Hop/R&B events. It is our mission to provide our upcoming prodigies with the right tools. We want to bring the focus back to the creative craft! To bring inspiration and the poets back to the poetry of the music. Most importantly bringing souls together to unite and better our society.